Regardless of the type of waste you have: residential, commercial, industrial, builder, garden, etc, we provide the skip bins that you need. Get in touch with Budget Bins Canberra. Items which are allowed to be put in a general waste skip bin. Items allowed for a green skip bin hire include light green waste. Items allowed for a construction skip bin. Just give us a call to arrange skip bin hire in Canberra, set the dates for drop off and pick up and we will deliver it efficiently and on time. Once your skip bin is full, we will come and take away your waste completely eliminating any of your concerns. To ensure total customer satisfaction, we offer same day delivery and collection. If, however, you need a bin for longer, we are also able to be more flexible on time periods. 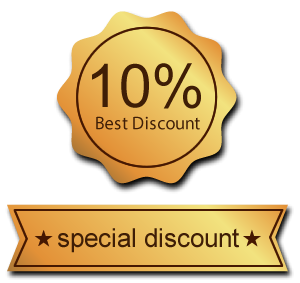 Get 10% off for your next skip bin hire. At Budget Bins Canberra, we understand that each customer has different rubbish removal requirements, so we are ready to adjust our services to any situation. Whether your rubbish removal job is big or small, be sure we can handle it! Depending on your requirements, you can call us to arrange for multiple bins or a single skip hire. Be aware that having one larger bin is more cost effective than hiring two smaller bins. And if you are not certain which size exactly you require, we will be more than happy to help you decide and also save you money. At Budget Bins Canberra, we pride ourselves on offering excellent customer service, ensuring the minimal impact of residential, commercial and industrial waste on the environment. As an environmentally friendly company, we make sure that your residential, commercial and industrial waste is handled in the most sustainable way possible. We always recycle whatever and wherever is feasible. 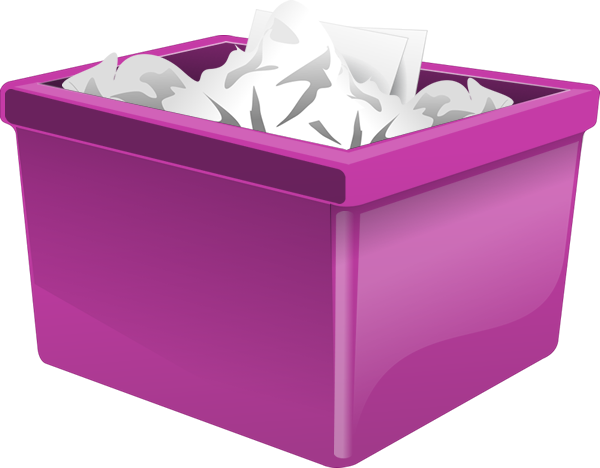 We also provide you with a list of items which cannot be disposed in the bin, so you know what you should not include. Give us a call to hire a skip bin at the most competitive prices in Canberra!